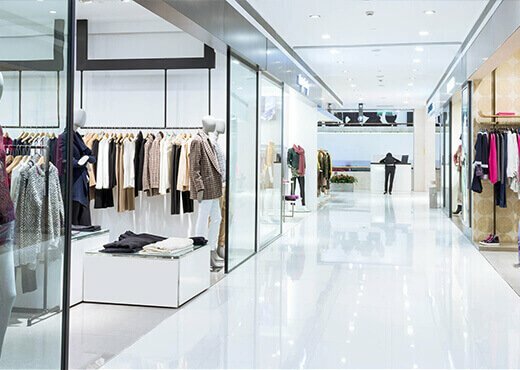 Retail cleaning requires a specific management approach, taking into consideration staffing, equipment, cleaning procedures, OHS and security measures. We work together with centre managers and store staff to achieve the highest quality cleaning standards and to formulate an effective floor maintenance program to prevent accidents and reduce liability to all. C51 provide a flexible and responsive approach to cleaning in busy and challenging environments. At the same time Command51 also knows the importance of presentation and the value of a customers’ first impression when they walk through your door.